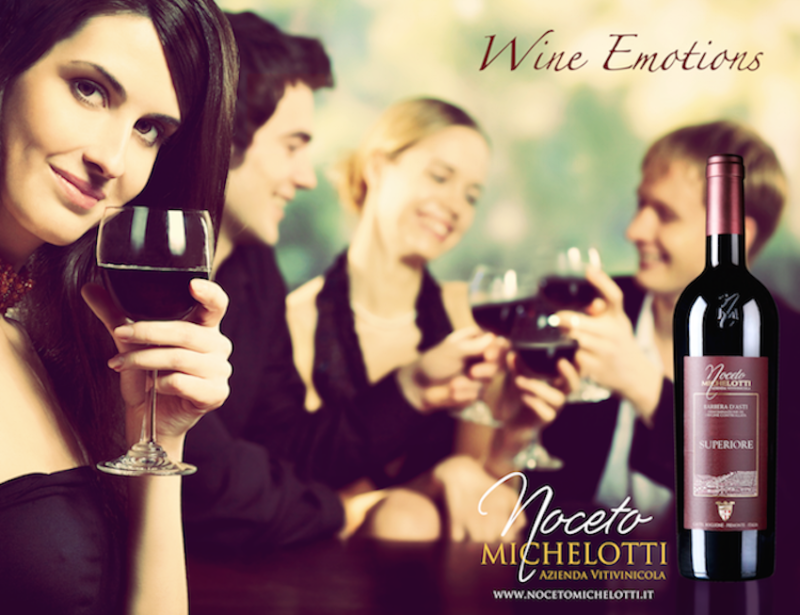 At Noceto Michelotti we love great wines, with emotions attached to them! 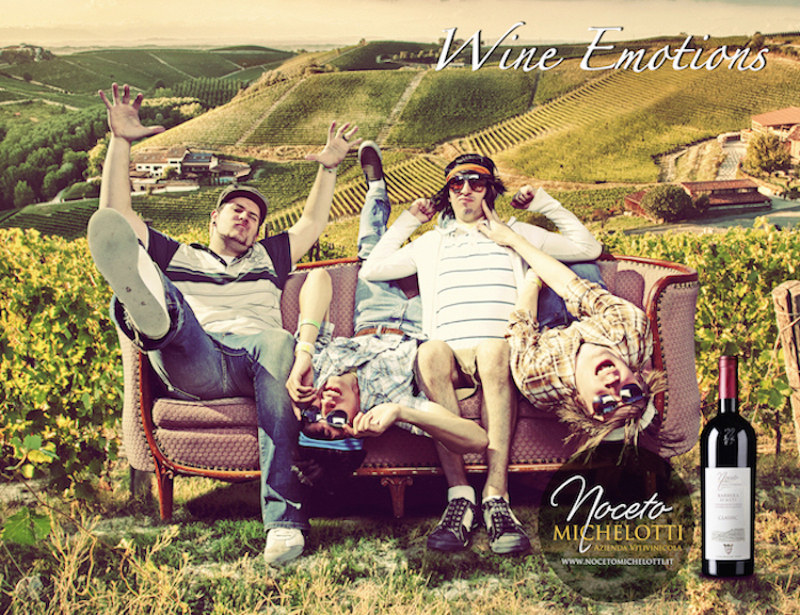 We find the traditional way to explain wines boring and too much focused on technicalities. 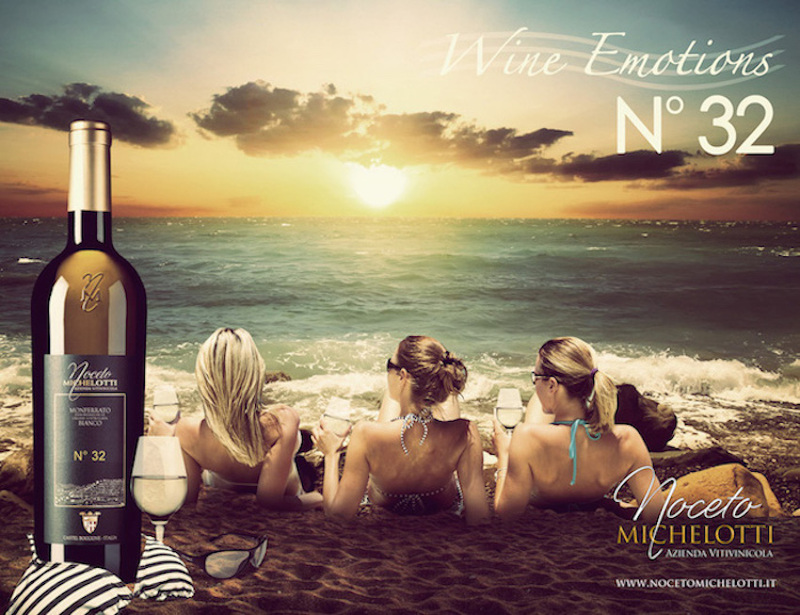 Indeed, people drink very often fine wines in special moments of their life, be this a candle light dinner or just a great evening with friends – with lots of emotions to be remembered. 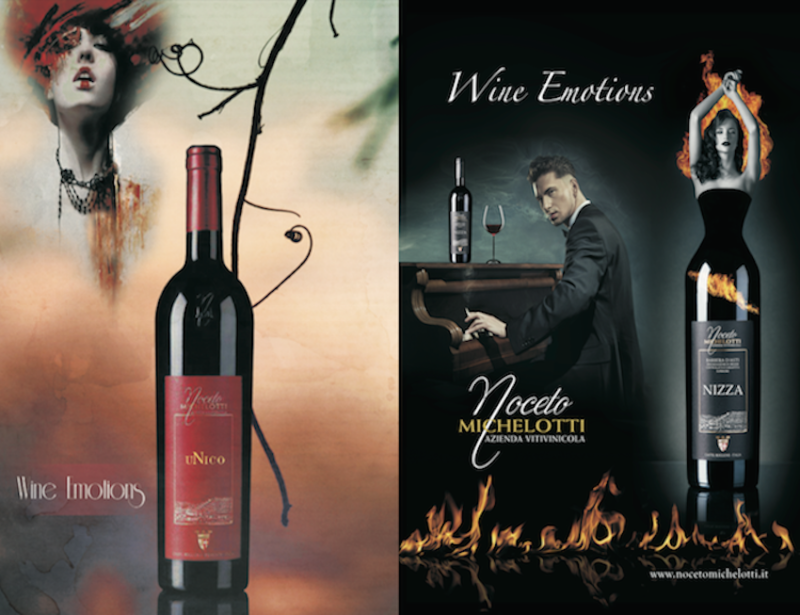 That’s why we like to tell about our wines through images – committed to making your life more pleasant.